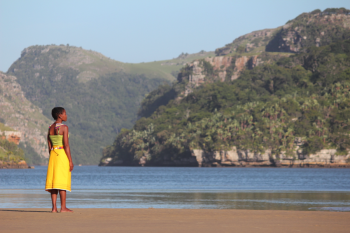 Two cousins from a rural community have opposing plans to develop their homeland on South Africa’s spectacular Wild Coast. Nonhle wants to preserve their traditional Pondo lifestyle and pursue eco-tourism while Madiba plans a bustling mining town. Meanwhile, the South African Government deposes their Pondo King and Queen, who oppose the mining development.